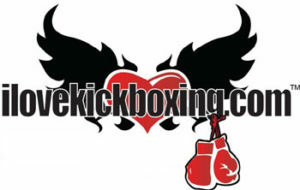 iLoveKickboxing is a chain fitness kickboxing classes that makes workouts accessible for men and women looking to lose weight and tone muscle. With the help of friendly, talented instructors, you’ll learn how to punch, kick, and condition your way to the toned body you deserve, and you’ll have fun and release stress while doing it! – The minimum age to attend class is 13 years of age. – Group Class range between 15-30 people. – Kickboxing classes last approximately 60 minutes. – Available classes 6 days a week, But most of the members train about 1-3 times per week and see great results. Ready To Transform Your Body ? Visit Here for San Diego class schedules, special offers and online booking.